Desert Forest opened in February, 1962. Many consider our acclaimed Robert “Red” Lawrence design to be the first desert course ever built. Colorful developers Tom Darlington and K.T. Palmer, working with small budgets and big ideas, turned to Lawrence (1893-1976), who learned the craft of golf course design while working as a construction foreman for storied Golden Age designer William Flynn (Merion, Shinnecock Hills, Indian Creek). 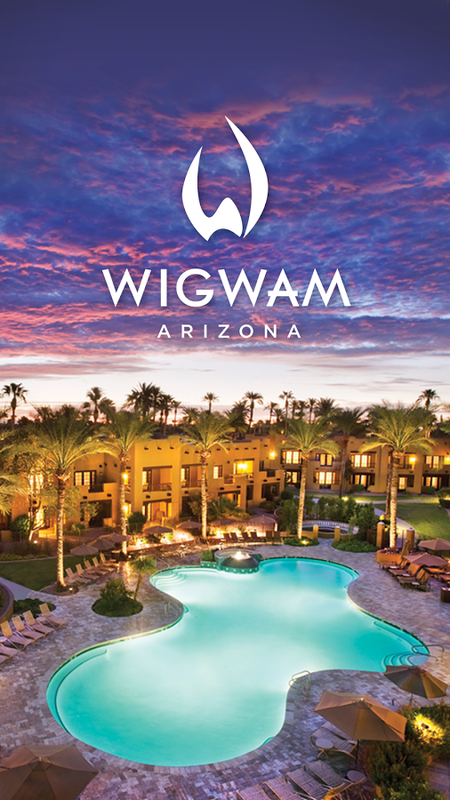 Lawrence also designed Wigwam Red the highly-ranked University of New Mexico Championship course. He was a founding member and president of the American Society of Golf Course Architects. At Desert Forest, Lawrence designed primarily in the field, fully integrating the desert surrounds into his routing. He worked with a single shaper, the larger-than-life Vernon Ward, who built the course directly into the landscape, moving little earth except for construction of tees and greens. Ward, in true rough-and-tumble fashion, died in a barroom brawl shortly after completing Desert Forest. Though his life was cut short, his work lives on and confounds golfers to this day. In 2013, the golf course underwent a $3 million renovation led by Coore & Crenshaw protégé Dave Zinkand. The renovation added tee boxes, adjusted fairways, brought Desert Forest’s greens up to modern standards and updated bunkering to provide additional strategic challenge and visual tie-ins to the surrounding desert. Today, the Desert Forest golf experience remains one of the most challenging and engaging available in America. Walking into the clubhouse is like taking a step back in time. There are perhaps a dozen clubs in the country with the old-school cache of Desert Forest. We intend to keep it that way. Many elements contribute to Desert Forest Golf Club’s unique and challenging charm. 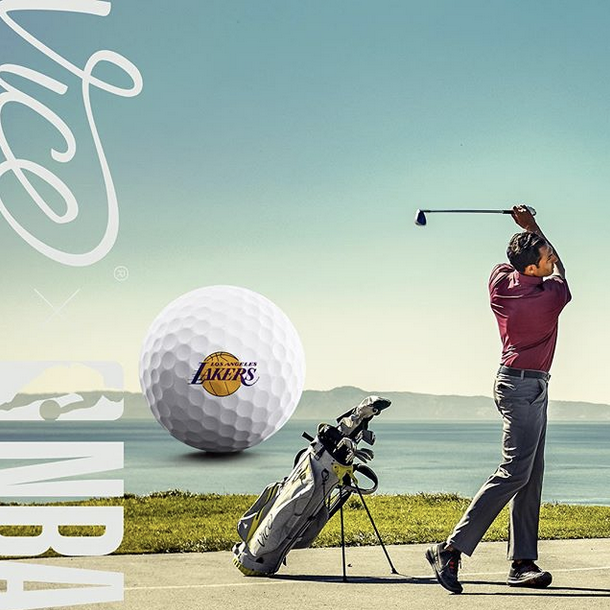 With no out of bounds markers, no water hazards, and no fairway bunkers, everything is in play, much like the links courses in the United Kingdom. The greens are fast, true, and fair. Many reviewers consider them among the best greens in the Southwest. The bunkers blend naturally into the desert landscape, serving to reward the properly executed shot. At an elevation of 2,500 feet, the fairways are bordered by native desert vegetation. The topography is the natural rolling terrain of this part of the desert. Despite its reputation as a very difficult course, Desert Forest has no forced carries from the forward tees. A variety of rated tee combinations makes the course playable for all ages and skill levels. The routing of the golf course, through what many consider the most scenic part of the Sonoran Desert, has won praise from golfers and golf course architects for more than 50 years. Desert Forest members relish the chance to test themselves and their shot-making abilities as they enjoy the spectacular colors and scenery of their surroundings. The course is over-seeded in the golf season. Periodically (once every four or five years), the course is “rested” and the Bermuda grass is left to go dormant. The tee tops and green surrounds are over-seeded in those years. This helps to promote turf health, and makes for fun and challenging playing conditions. For many, the best feature of the golf course is its welcome for walking golfers. 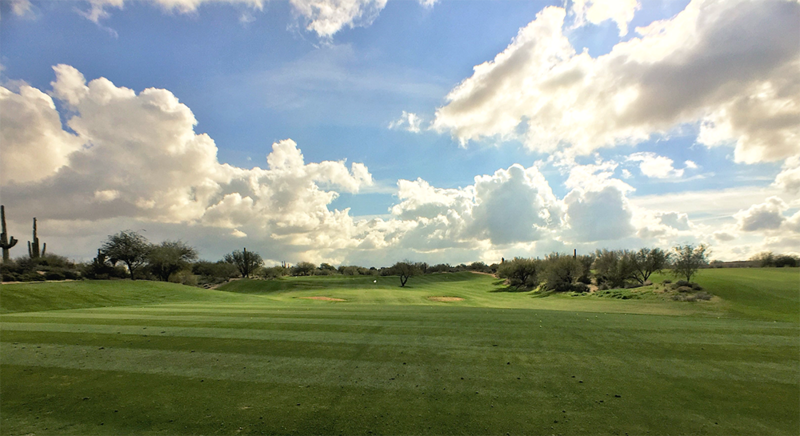 The Desert Forest course is designed to be walked, and doing so is a rare joy in Arizona. Walking the course with fellow players and perhaps a caddy, is enjoyable on a course with mild changes in elevation and short distances from greens to the next tee. Desert Forest is often described as a walking golfer’s paradise. The Mission of Desert Forest Golf Club is to provide excellence in golf and promote fellow- ship among its members. This Mission is accomplished by being a true golf club with only 250 regular members, welcoming those who share our core values of a challenging, high quality course with uncrowded playing conditions and modest facilities. We are dedicated to making our Club enjoyable, accessible and affordable for our members. The course is the first priority and it will be maintained so as to preserve its original design, historical character and natural surroundings. Desert Forest Golf Club will contribute to the game of golf and be a responsible member of the community. Our clubhouse fits us like a favorite old sweater. Old school, retro, and very simple, the dining room, bar and small private meeting / dining / card room are a comfortable extension of home. We serve lunch every day during the golf season and host a member’s cocktail party & dinner every Friday evening. 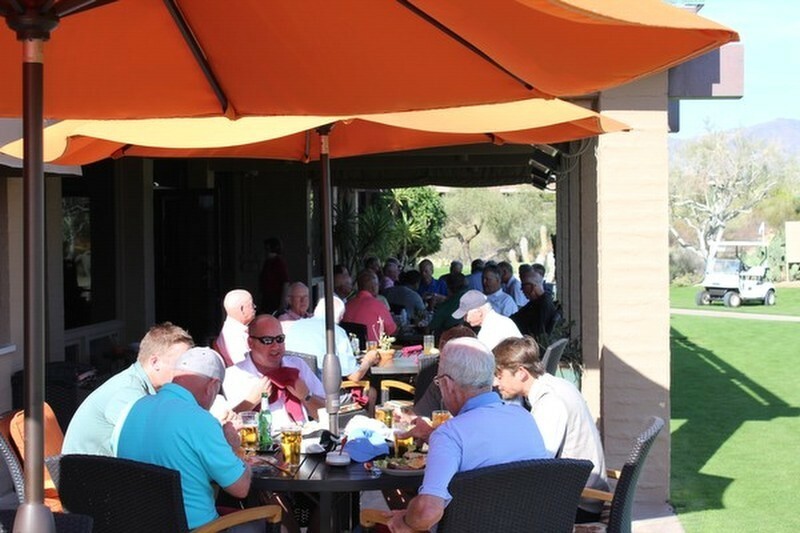 During the season, there are special Saturday dinners and other Member events that bring us together and create a lively social scene at the club. We punctuate our dining room with an exceptional culinary team, headed by Chef Tom Thayer and a service staff led by Corinne Paringer. Together they create an atmosphere of uncontrived, caring service that sets the market in this part of Arizona. 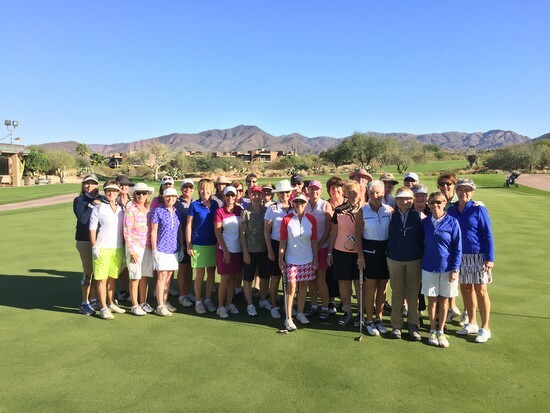 Membership at Desert Forest Golf Club is offered by invitation and must be sponsored. What does that mean? 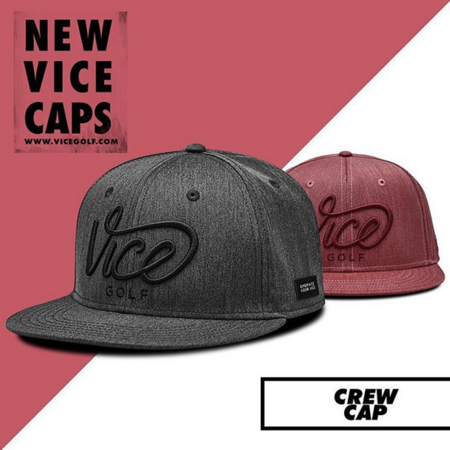 It means we embrace new members who want to enjoy the camaraderie and fellowship fostered by the game of golf. 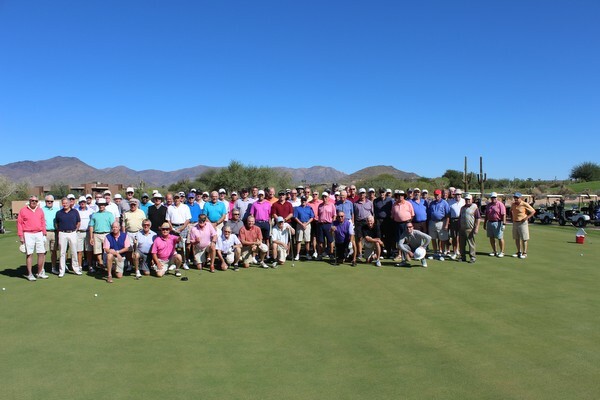 We understand that many potential members do not have connections at Desert Forest, and to that end we offer individuals interested in membership, along with their spouses, the assistance of the Admissions Committee to develop relationships with potential sponsors. The names of all invited prospective members are posted for a period of 30 days, and then submitted for approval by the Admissions Committee and the Board. – 2017 dues are $1075 per month. 3 – Decline to continue the membership. 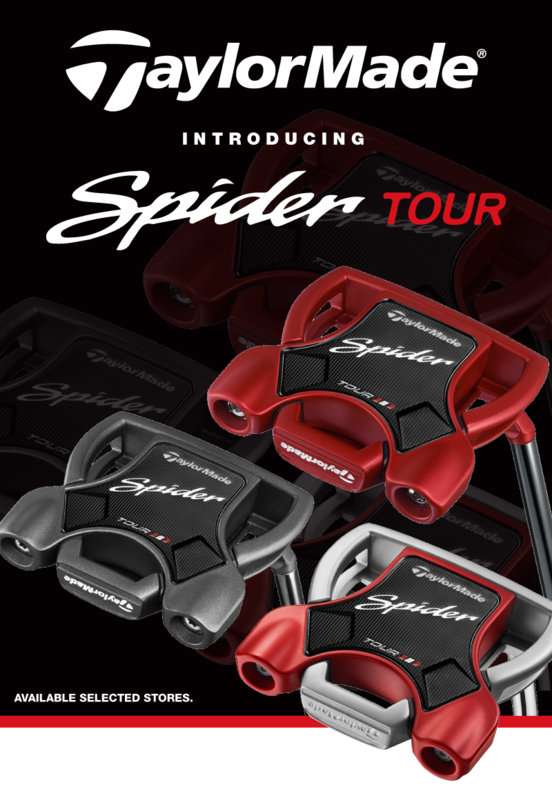 – Sliding initiation fee payment schedule. – Dues based on a percentage at join age. – Entry is available to persons over 21 years, who have not reached age 38. 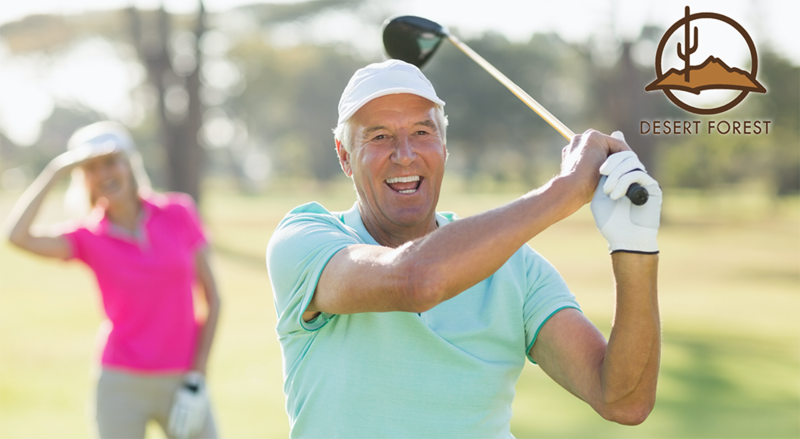 – Pay the initiation fee in annual installments, locked in at join age, until age 41. – Member and spouse are entitled to play 24 rounds each during the golf season (October-May) and play unlimited golf during the summer (June-September).